Tomorrow is an important name day in Greece with a very large number of people celebrating. 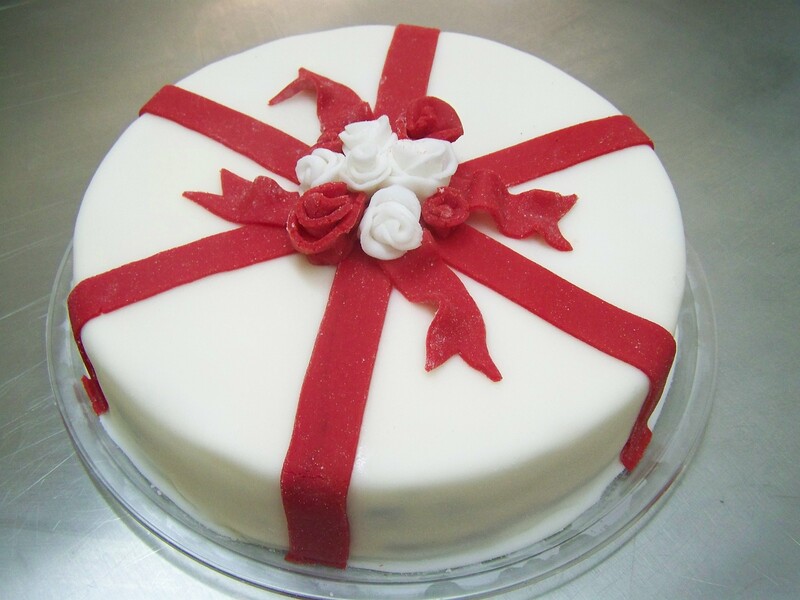 I have received numerous orders for the occasion and have made various present cakes. This red and white is a chocolate devil’s food with a tangerine swiss meringue buttercream. 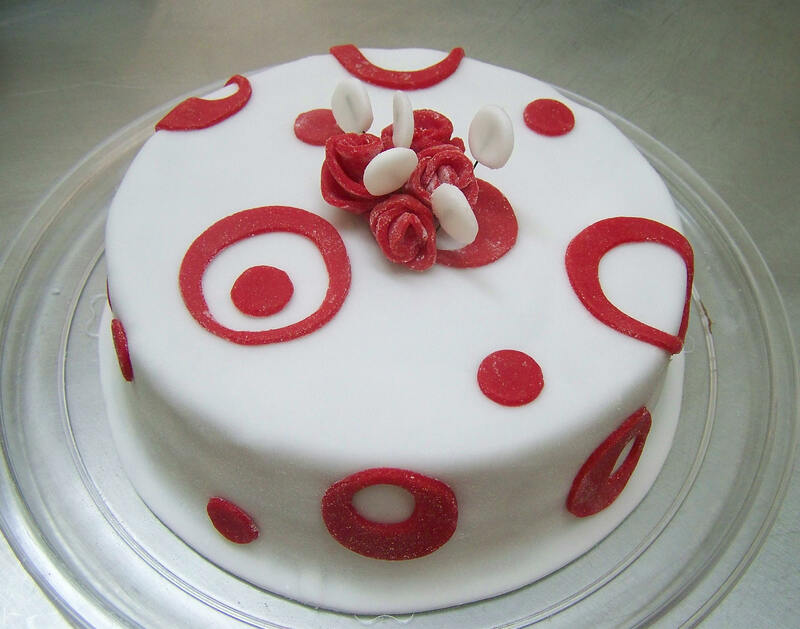 Another smaller cake in red and white is a chocolate devil’s food cake with a whipped chocolate ganache filling. 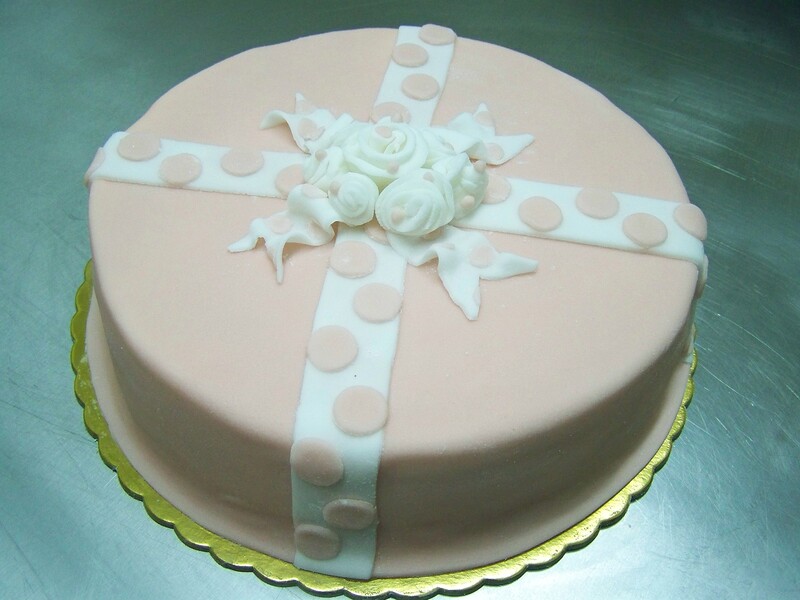 This one is a vanilla cake with a pastry cream filling, crumbcoated in tangerine buttercream. 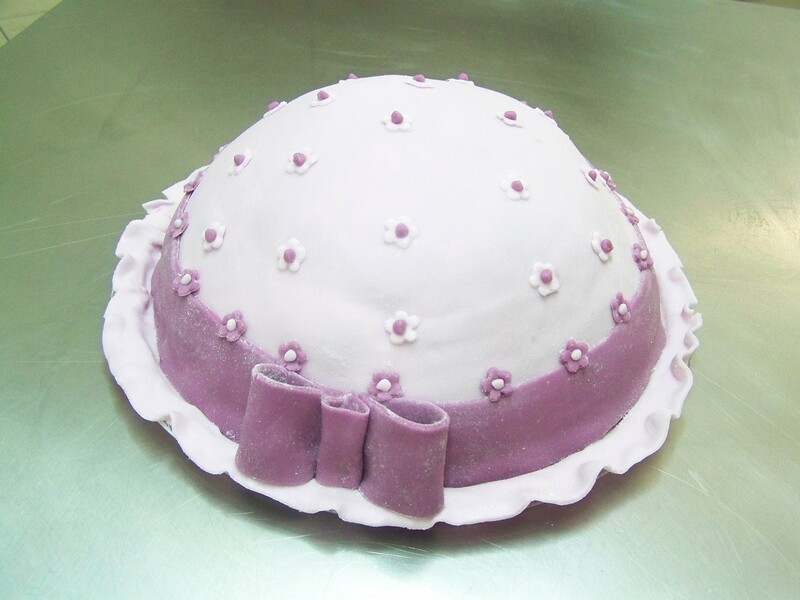 A hat cake in lilac hues, chocolate devil’s food cake with a whipped chocolate ganache filling. 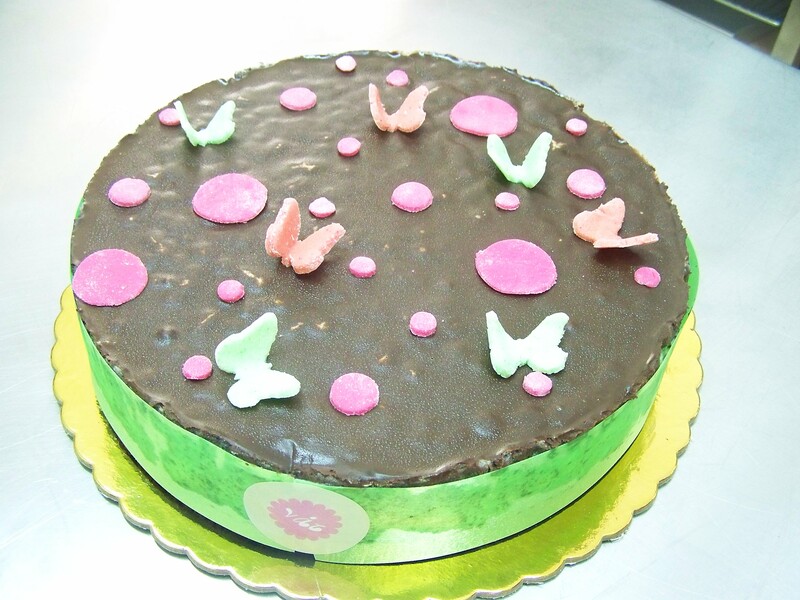 A simpler cake, a chocolate devil’s food base topped with Oreo cookies and cream mousse coated with a rich chocolate ganache and various colorful fondant accents.